How Could You “Resist” This? Share your Kaleidacolor creations with us on Facebook & find more inspiring projects at imaginecrafts.com! Some times it is just so much simpler to give that picky teenager a gift card than buy a gift. I never know what to buy my nieces mainly because they have everything twice over already! I decided to create a slider card and figured that I could hide a gift card within the mechanism. Simple and pretty, they key part being the simple for me! 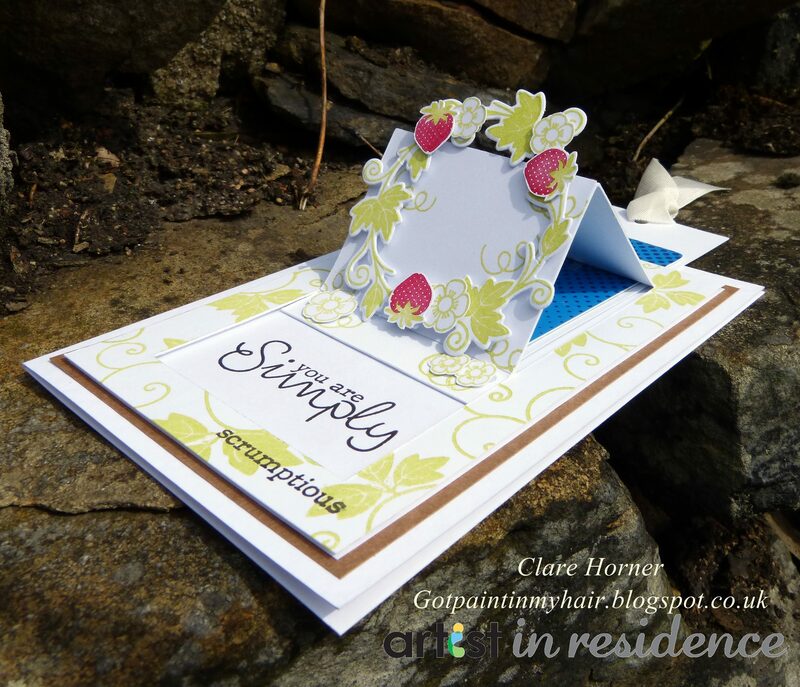 Learn how to make your own scrumptious gift card holder under our “MAKE” page! Share your gift card ideas and other project tips and tricks with us on Facebook or comment below!